Disney movies were a staple of any 90s kid’s childhood, but with recent live action films like Alice in Wonderland, Tarzan, The Jungle Book, and the latest, Beauty and the Beast, Disney movies have found their way back into our hearts again. Here is a list of the 25 best animated Disney movies of all time. In this 2002 film, a runaway genetic experiment from a faraway planet bound to prison with his evil creator crash lands onto Earth and causes sheer mayhem. Before causing too much devastation to his new home of Hawaii, a young headstrong girl named Lilo adopts the alien “puppy” and names him Stitch. 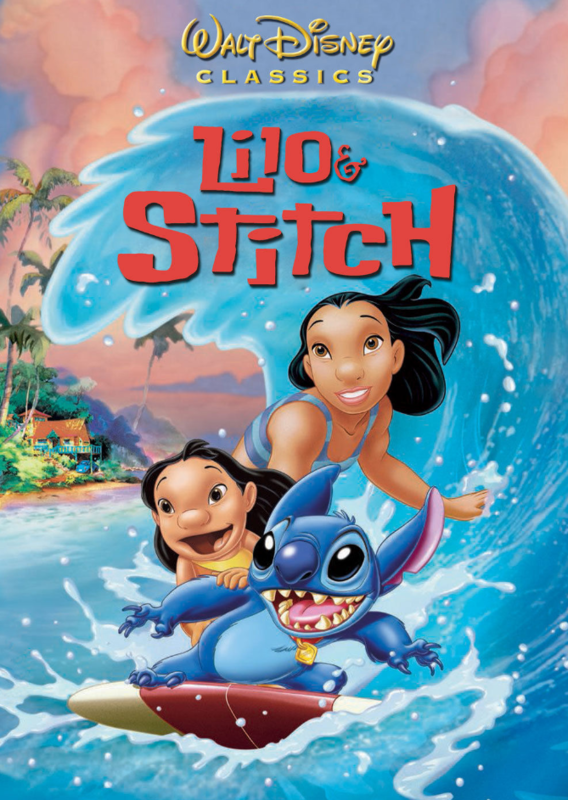 Originally, Stitch intends to use Lilo as a human shield to protect him from the aliens that will attempt to find him but, throughout the movie, Stitch learns about friendship, loyalty, and “’ohana,” the Hawaiian tradition of family. Aside from the wonderful story of Lilo & Stitch, a fun fact is that it was the first Disney animated film since Dumbo to use watercolor painted backgrounds.